The photo above shows a bright night sky, illuminated by an abundance of lights. Because light has positive connotations with security, wealth and modernity, humans tend to illuminate their environment intensively. Although artificial light provides countless advantages to humans, it also has its dark side. Over the last decades, light pollution, the pollution of naturally dark skies by artificial light, has intensified, without regard to its potential impacts on humans and the environment. While some scientific investigation of light pollution and its effects has taken place, it has been narrowly focused within astronomy or the effects on single organisms. To date, there has not been a wide ranging interdisciplinary investigation. In the interdisciplinary research project "Loss of the Night", funded by the Federal Ministry of Education and Research (BMBF), scientists will investigate the reasons for the increasing illumination of the night, its ecological, cultural and socioeconomic effects, and the effects on human health. The results of this research will help us to develop improved lighting concepts and sustainable technologies. Our Homepage provides detailed information about the project, the participating institutes and the state of current scientific research. Are you looking for information about "Loss of the Night" at a glance? Here you will find our flyer. 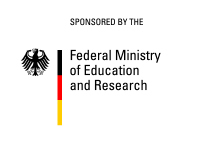 Federal Ministry of Education and Research. Berlin Senator for Economics, Technology and Research. 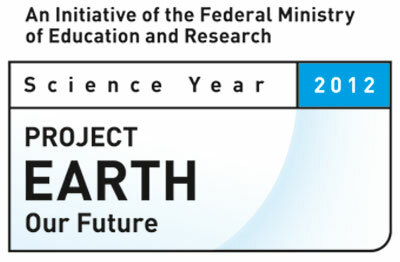 Loss of the night is a partner of the Science Year 2012 for sustainable development of the Federal Ministry of Education and Research - Project EARTH Our Future. Loss of the night initiated the EU network LoNNe (Loss of the Night Network) to join venture for the scientifical analysis of light pollution. In the EU-COST Action ES1204 participate today parties from 18 countries.